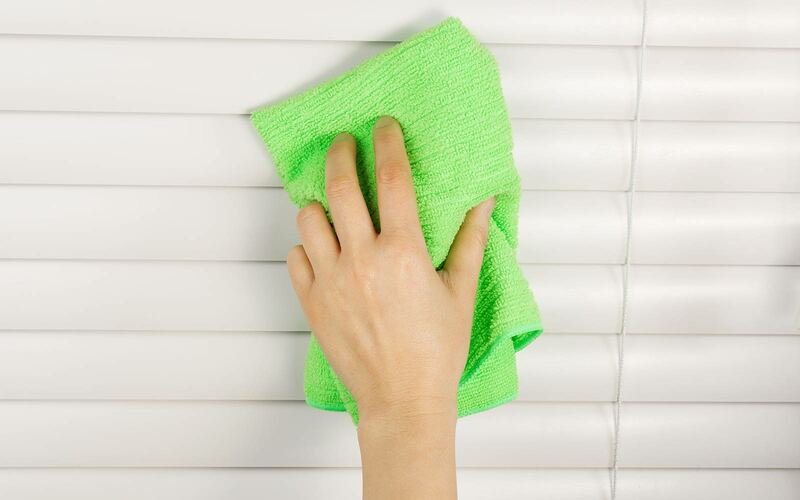 Cleaning blinds is one of the topics I am asked about frequently. 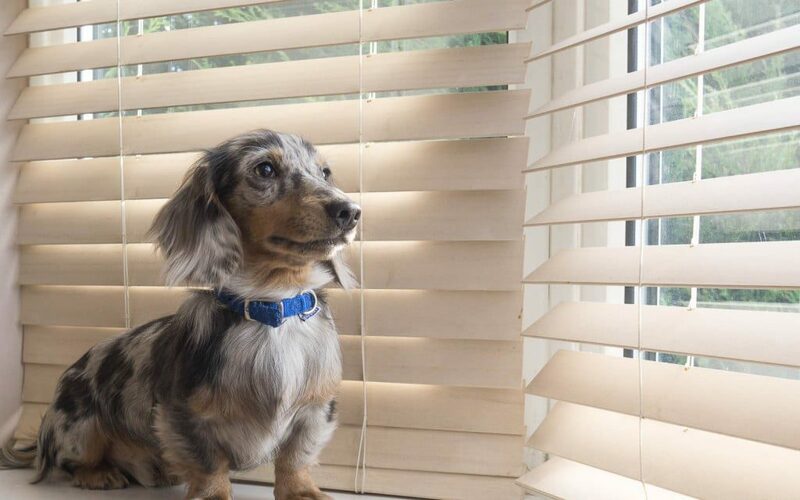 As with most things in life, there are different rules for different types of blinds but as a guide here are my top tips …..
Shutters – Use an Ostrich Feather Duster once a week or once a fortnight to keep the dust levels down, the ostrich feathers are very fine and easily flick the dust from the shutters. 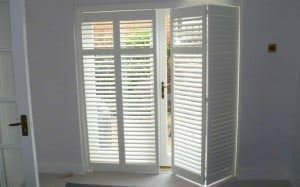 Once in a while it is advisable to wipe shutters down with a damp cloth and dry with a soft cloth to keep them looking in top condition. 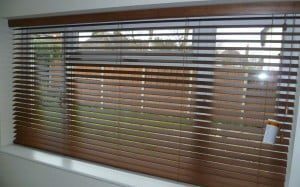 Wood and Aluminium Venetian Blinds – Again an Ostrich Feather Duster is the best way to keeping Wood Venetian Blinds clean, the fine feathers flick easily behind the cords – but it needs to be done on a regular basis to prevent the build up of dust. Roller Blinds – Cleaning roller blinds depends on the fabric chosen, some can be dabbed with a damp cloth to remove stains – don’t scrub the fabric as this can break the fibres and leave them sticking out of the fabric which spoils the overall look. 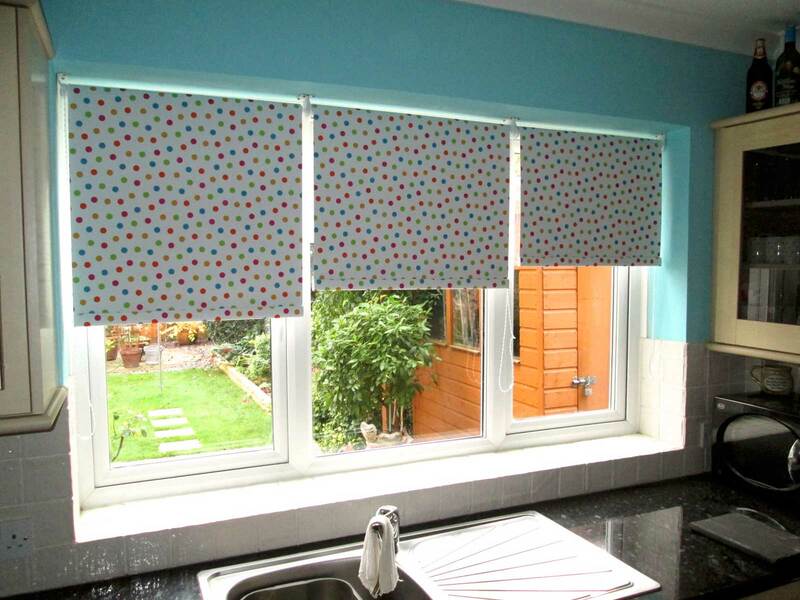 If you don’t know whether your fabric is suitable then check before you use this method. 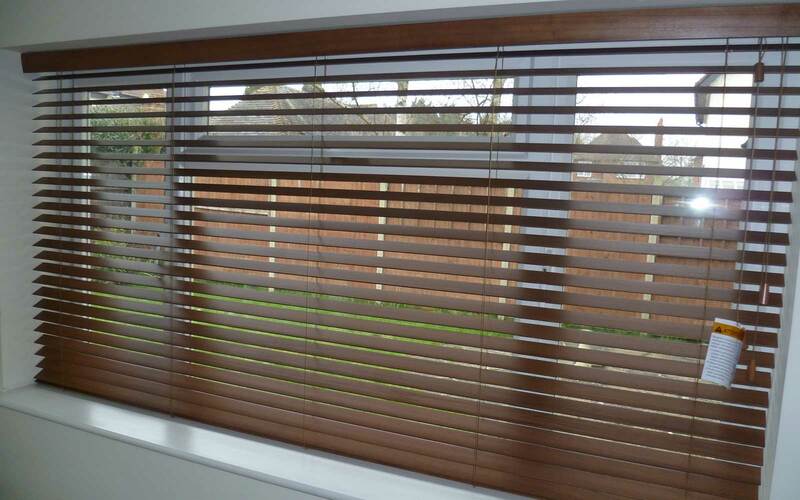 Roman Blinds and Curtains – For a thorough clean these window coverings can usually only be dry cleaned, and I would also advise using a vaccume cleaner with a low suction setting to remove any surface dust.